When it comes to financing new investments, getting a little bit creative can pay off in big ways. Rather than strictly relying on traditional bank loans or cash to foot the bill, many investors explore creative financing options to fund real estate investments—and for good reason. Different jobs simply require different tools. Depending on the current real estate market, the state of the economy, and how willing lenders are to take risks, certain financing sources may run dry. Although alternative financing options may seem risky or intimidating at first, they can be an excellent way to begin building (or expanding) your real estate investment portfolio. Hard money loans are a creative alternative to borrowing from traditional bank lenders. They are short-term loans secured by real estate and typically have a term of a few months, but can last a up to a few years. Because these loans typically come at a much higher cost, it’s best to reserve them for only short-term investments or with options to refinance in mind. That said, hard money loans can be a good funding source for investors who are having trouble finding financing for a deal. You can also partner with a fellow investor who will supply the funding for your investment. These are considered private loans and are another good option for investors that are struggling to secure financing. There are countless investors that are willing to partner on the right deal. It’s very common practice for investors to partner on their investments, and doing so can be beneficial for both parties. If you go this route, make sure you properly vet the investor that you’re considering partnering with. In a seller financing arrangement, there is actually no exchange of funds. Instead, the buyer and seller negotiate and come to an agreement that allows the buyer to pay the purchase price in monthly installments. In this type of arrangement, the seller receives the promissory note and the home’s mortgage for security. While seller financing is less common than other financing sources, a variety of benefits, such as skipping the bank underwriting process and not having to invest your own money, make it an appealing option for investors. Another creative way to finance a real estate investment is by borrowing a private loan from a self-directed IRA account. Essentially, this means you are borrowing from an individual’s retirement account to invest in real estate. While most retirement accounts are invested in traditional assets, a self-directed IRA can be invested in real estate instead. Given the high number of retirement funds in IRA accounts, this option presents investors with countless opportunities to secure financing. Home equity loans are another creative option for investors. In this case, banks make loans against the home equity of personal residences. While this can be a great way to fund deals, it requires investors to have both home equity and good credit. Of course, it can also be risky to borrow against your personal residence, but doing so can make a lot of sense under the right circumstances. 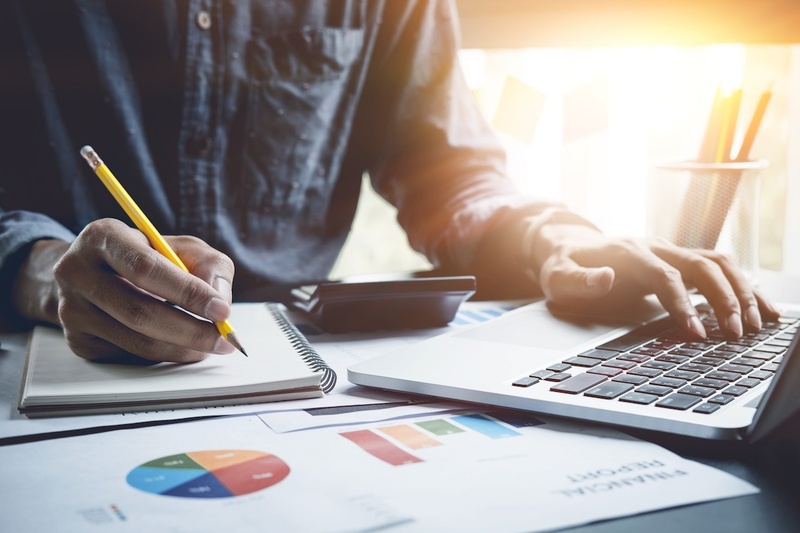 While these methods may seem a bit unorthodox to less seasoned investors, all of them can prove to be beneficial for investors looking to get creative with their financing sources. Instead of limiting yourself to cash and traditional financing sources, don’t be afraid to explore different options to fund your next real estate investment. Still looking for more information on creative real estate financing and techniques? Tune in for Privy’s next Deal Finding Friday for more insider tips and tricks.